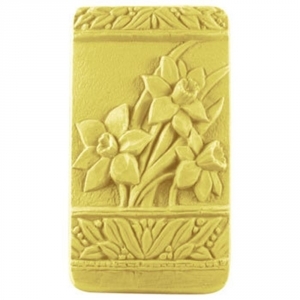 Our Daffodils Milky Way Soap Mold features three gorgeous daffodil blossoms surrounded by a delicately carved border. As a sign of spring, this daffodil mold is a great way to get into the gardening mood. Notify me when Daffodils Soap Mold is in stock.